The World YoYo Contest is committed to providing a welcoming and harassment-free environment for participants of all races, gender and trans statuses, sexual orientations, physical abilities, physical appearances, and beliefs. We’ve written this code of conduct not because we expect bad behavior from our community—which, in our experience, is overwhelmingly kind and civil—but because we believe a clear code of conduct is one necessary part of building a respectful community space. • Take care of each other. Alert a member of the contest staff if you notice a dangerous situation, someone in distress, or violations of this code of conduct, even if they seem inconsequential. If any attendee engages in harassing behavior, the contest organizers may take any lawful action we deem appropriate, including but not limited to warning the offender or asking the offender to leave the contest. 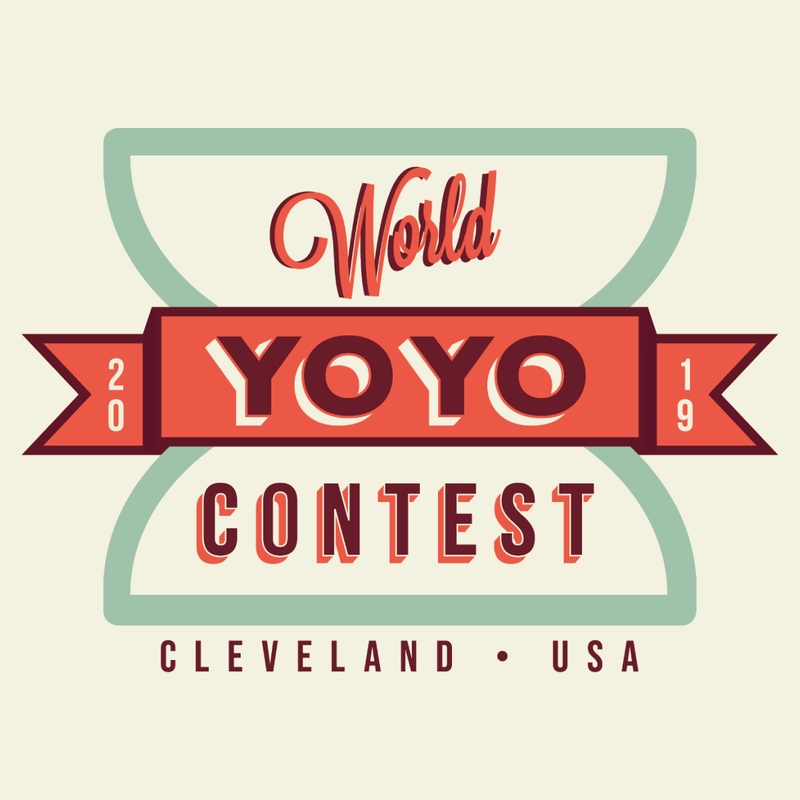 We welcome your feedback on this and every other aspect of the World YoYo Contest, and we thank you for working with us to make it a safe, enjoyable, and friendly experience for everyone who participates. Above text is licensed CC BY-SA 4.0. Credit to our friends at ORD Camp for letting us use the whole thing.